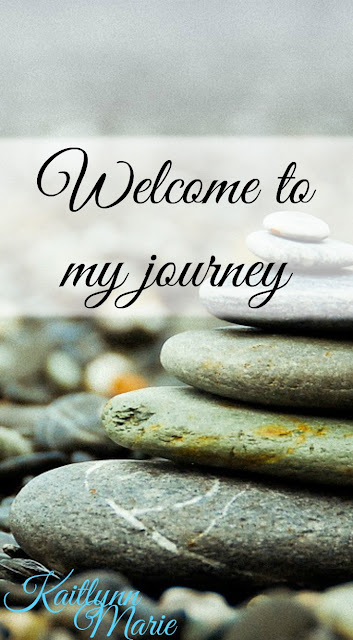 In the beginning of August I posted about my health goals for the month. I want to discuss how that went, and then move forward into September. Some goals may be the same, some may not. I succeeded during the week. I failed on the weekends and the two days I took off. It's hard to get time away from the switchboard on the weekends and on days off I just didn't do it. Except on the whale watch tour. I knew I needed water since we were out to sea in the sun. Ehhhh, maybe? I didn't keep enough track of this one. I don't think this was a wise goal for someone that rarely remembers to mark what she eats. This was a fail. This was decently okay. Weekends are shot to hell because I always forget to bring food. I end up going to the Avanti market (which is great but also not great. 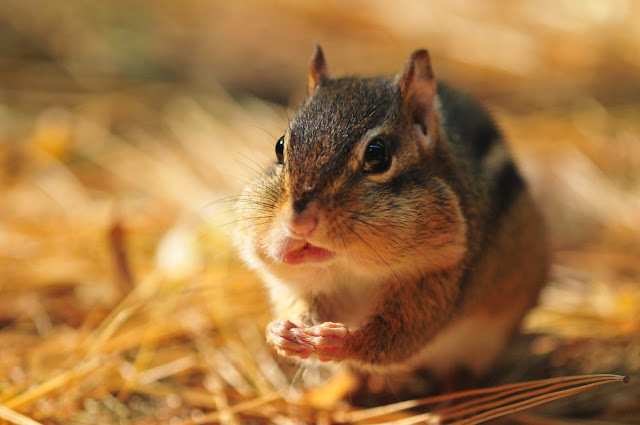 It's like a mini "supermarket" that has food and snacks.) Most of the food in there is ham sandwiches or stuff with bacon. I can't eat that. So I end up eating things I should't. This wasn't so bad. I stretched a lot at work, and I did end up stretching a little before and after bed. I didn't do as much as I would like, but it wasn't a total fail. This was going really well until I brought snacks in to work. Then I started just eating because it was there. Reminds me why I avoid having food in my desk. This wasn't a total fail though, just the last few days of the month. This wasn't terrible. I ended up doing a lot of walking on the whale watch trip. I also met or exceeded my step goal a couple times, which is fantastic! I don't think this was a massive fail. I don't think August was a total fail. I think that I did a pretty good job since it was my first month. Now let's talk about September goals. 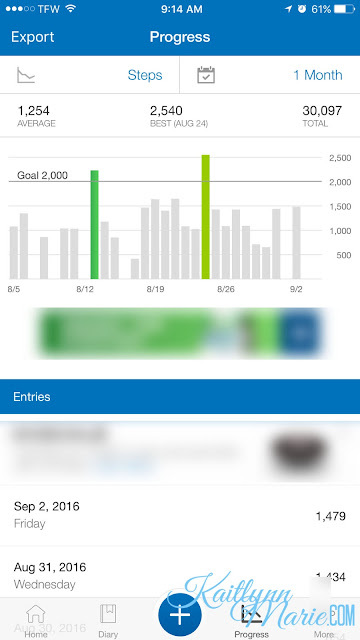 Exceed 1500 steps daily - I would love to say I could exceed 2000, but you can see above that I didn't even hit 1500 most days last month. That's my new goal, but I think I'll keep my daily goal on MFP* as 2000. Eat more at home - I want to eat more home-cooked meals. This is hard, because we don't get home until about 830. But Amanda is switching the kids to get on/off the bus at our house instead of our moms so it might end up being much easier. Eat less junk - let's try this again! I'm on a spending freeze so I won't be buying extra stuff. I'm planning to extend this to snacks at work. Bring lunch, don't buy it - we almost always forget to make and bring a lunch. That means we often end up going to one of the fast food places in town and buying food from there. Not good. I want to make a consistent effort to bring lunch to work every day. Drink more water - I know I will rock this most days, because I generally fill up my 32oz bottle at least twice during the day at work. I just need to make this happen on the weekends and any days off I have. Alright, I think those are pretty good goals! I think working on these and turning them into habits will really help me in the long run. 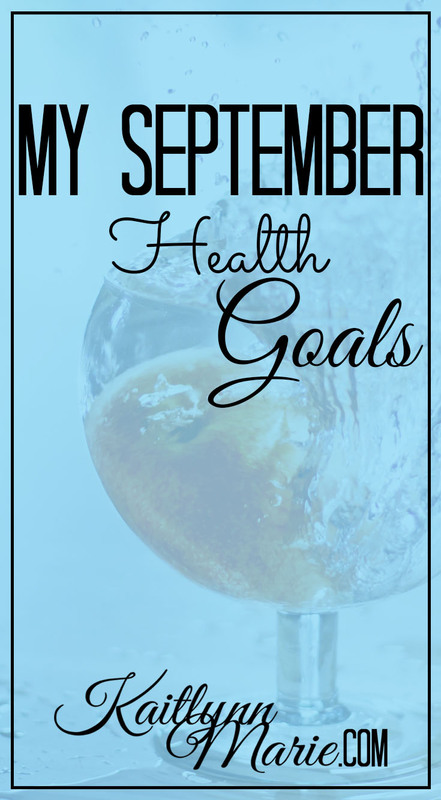 Do you have health goals for this month? Did you have any last month? How did you do? Let's chat in the comments down below! *If you want to add me my user is kaitlynn968.